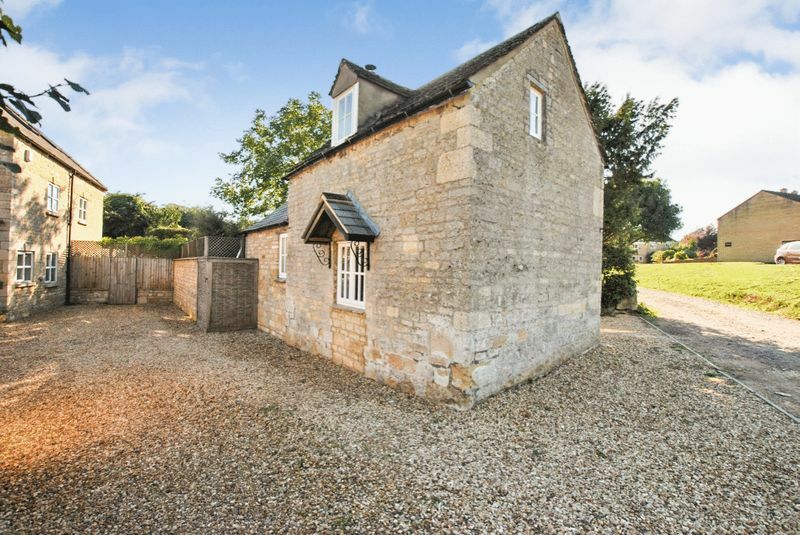 A well balanced mix of character and contemporary charm! 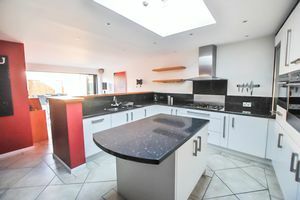 ***5 BEDROOM HOUSE WITH SEPARATE 1 BEDROOM COTTAGE INCLUDED***Unique opportunity to purchase two properties with separate titles on adjoining land. 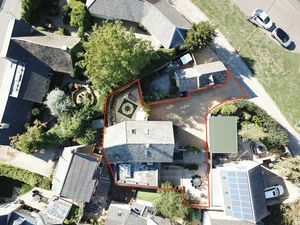 No forward chain contact our Stamford office for further information. 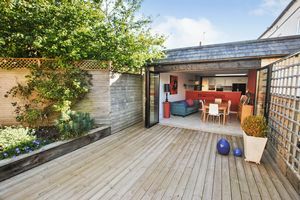 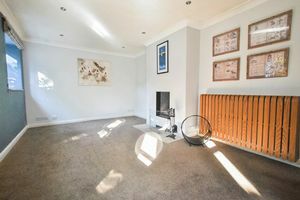 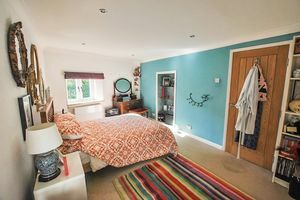 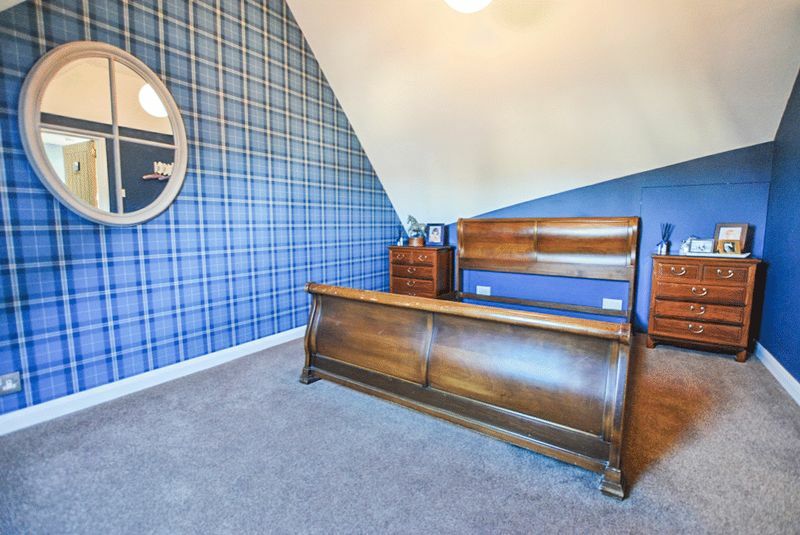 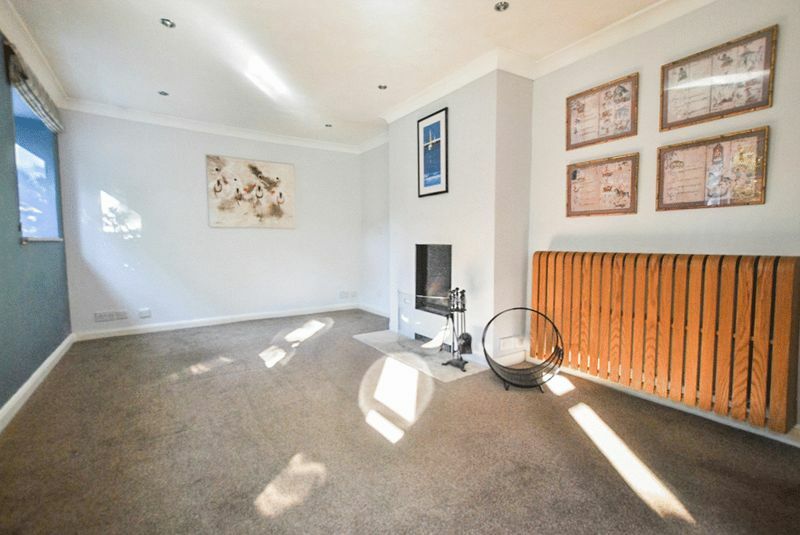 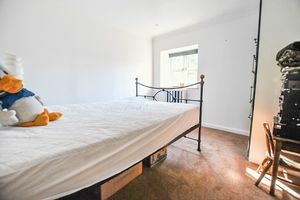 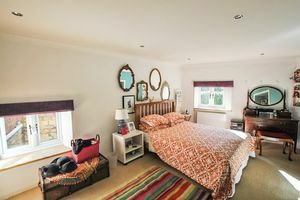 The properties have a well balanced mix of character and contemporary charm that have been renovated and maintained to a high standard during the current vendors ownership. The main house over 2400SQFT: Set over 3 floors this property offers versatile accommodation The ground floor of the property benefits from entrance porch, large open plan entrance hall, downstairs WC, study, living room with fireplace, snug, open plan kitchen living dining space with bi fold doors on to one of the private gardens, two utility areas, and a pantry. 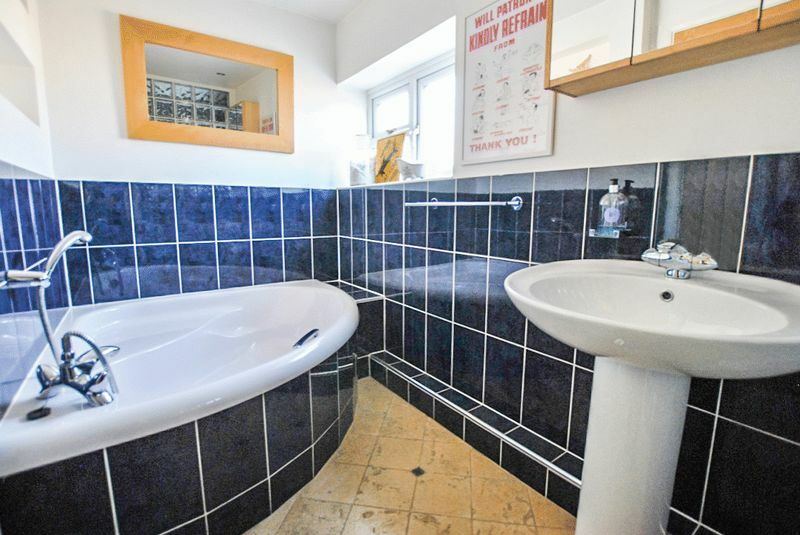 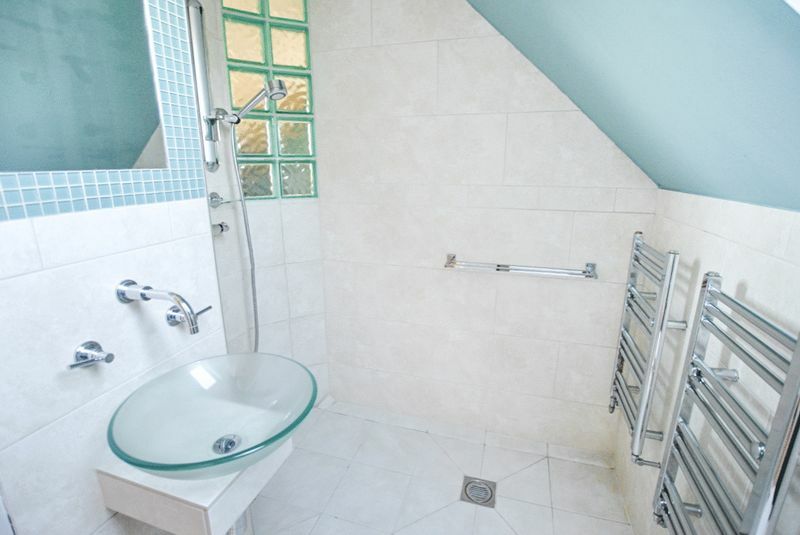 First floor offers a spacious landing area leading to 3 bedrooms and a family bathroom and separate WC. 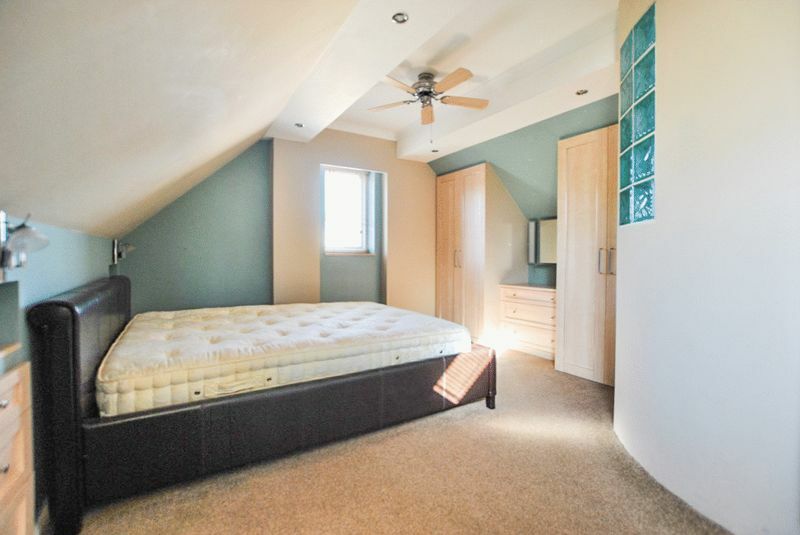 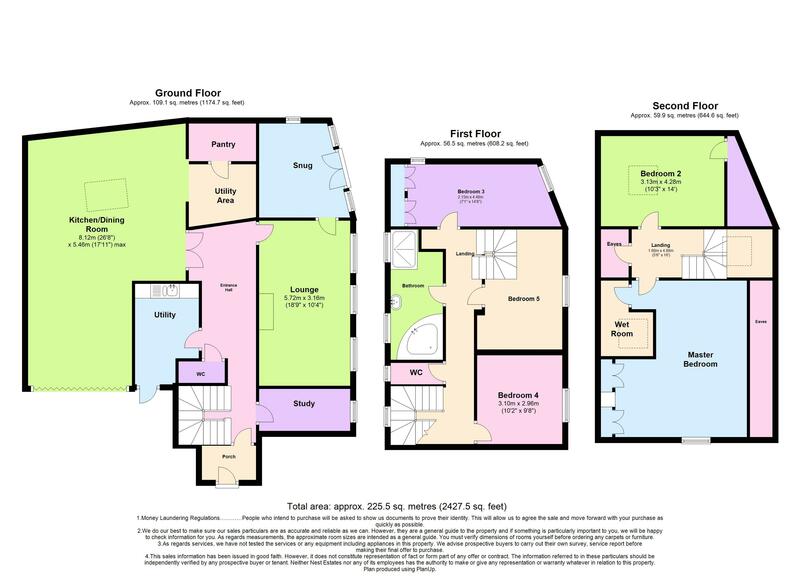 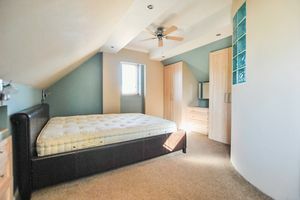 Second floor landing with seating area two further double bedrooms including the master bedroom with ensuite wet room. 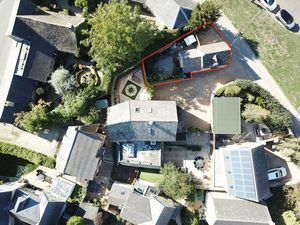 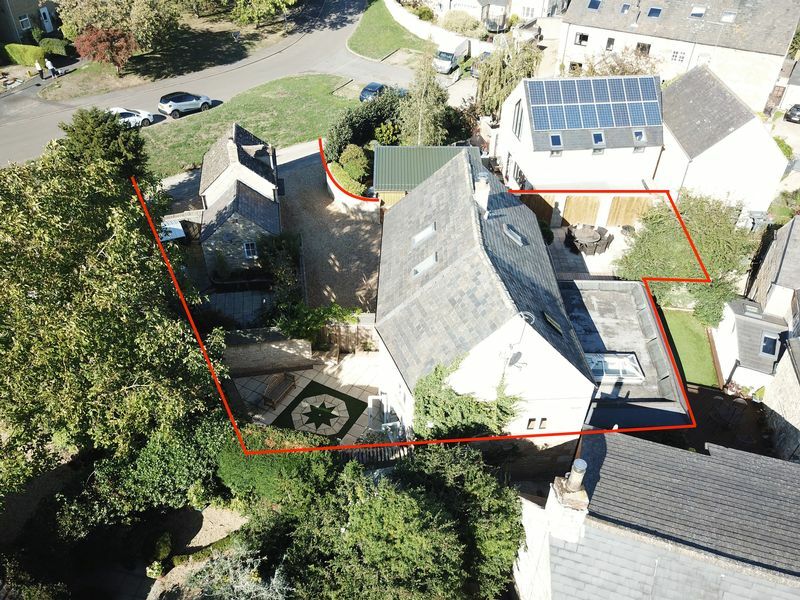 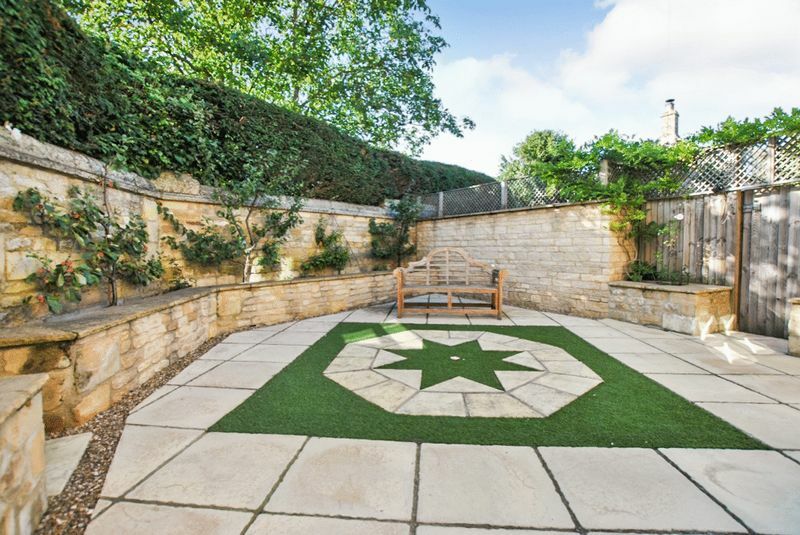 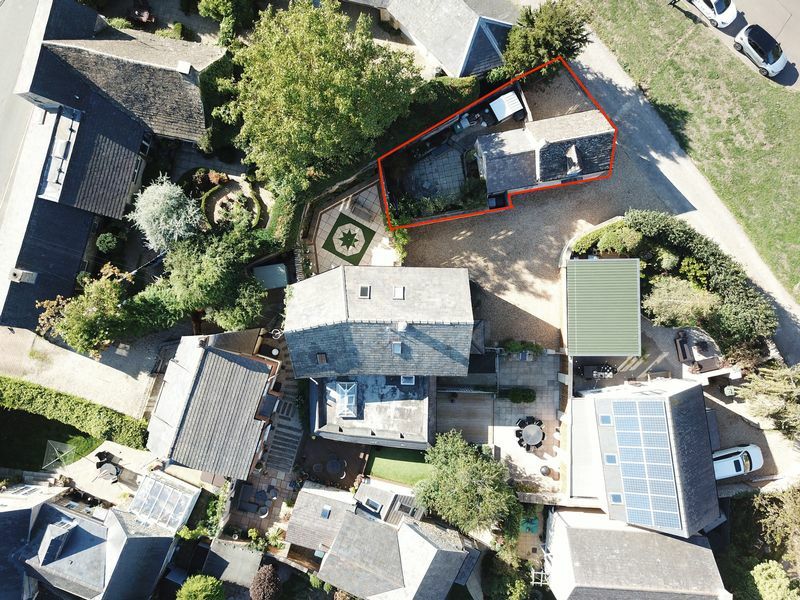 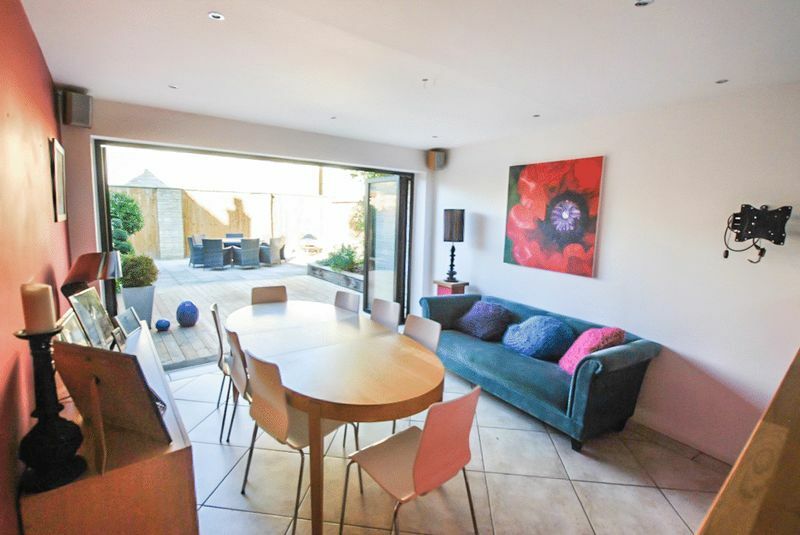 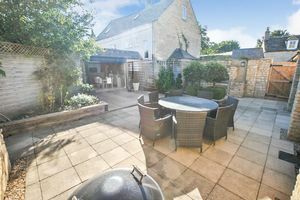 Outside benefits from two private walled gardens and off road parking for multiple cars. 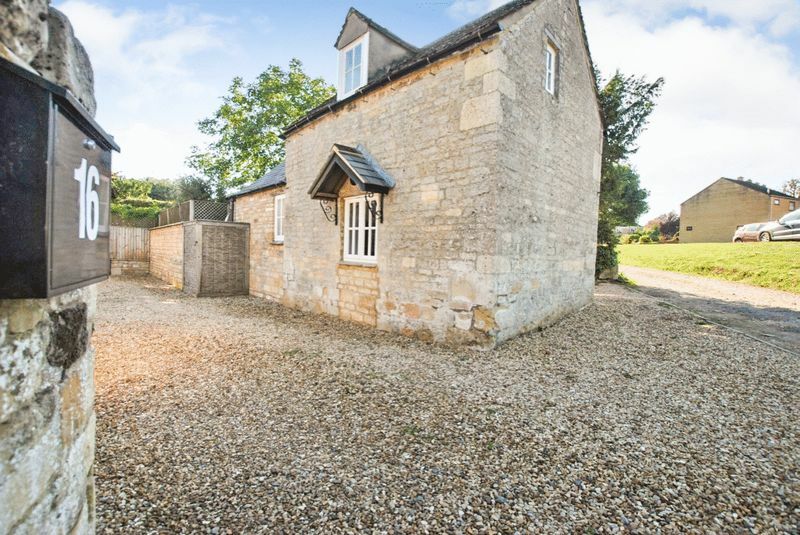 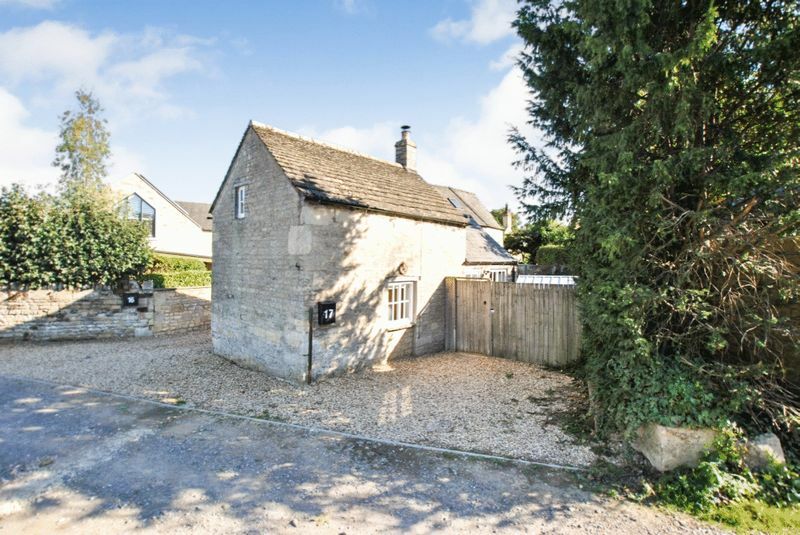 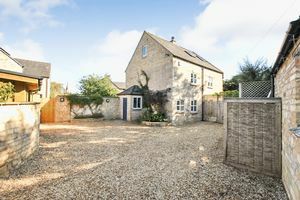 The cottage: Detached one bedroom cottage in the sought-after village location of Ketton, near Stamford in Lincolnshire. 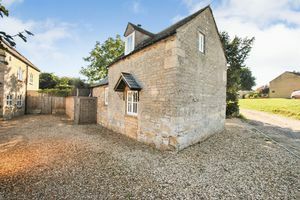 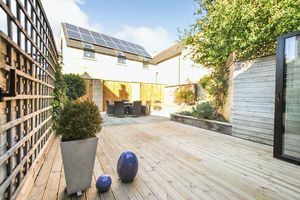 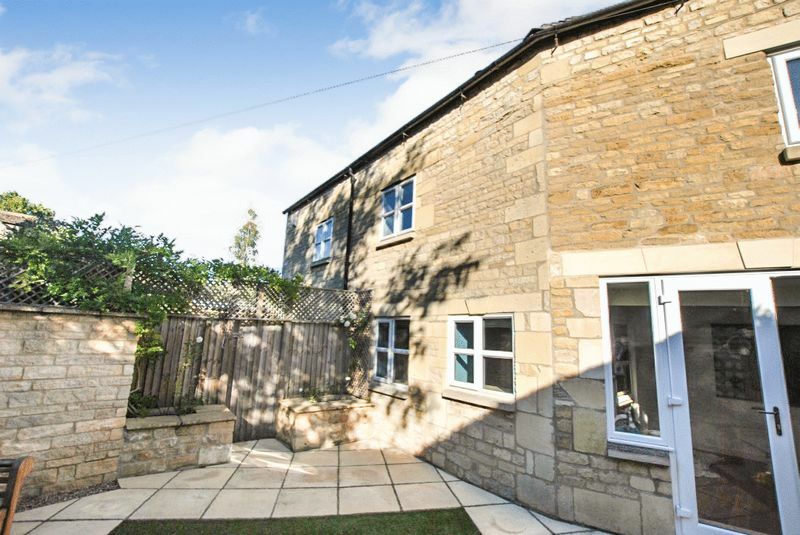 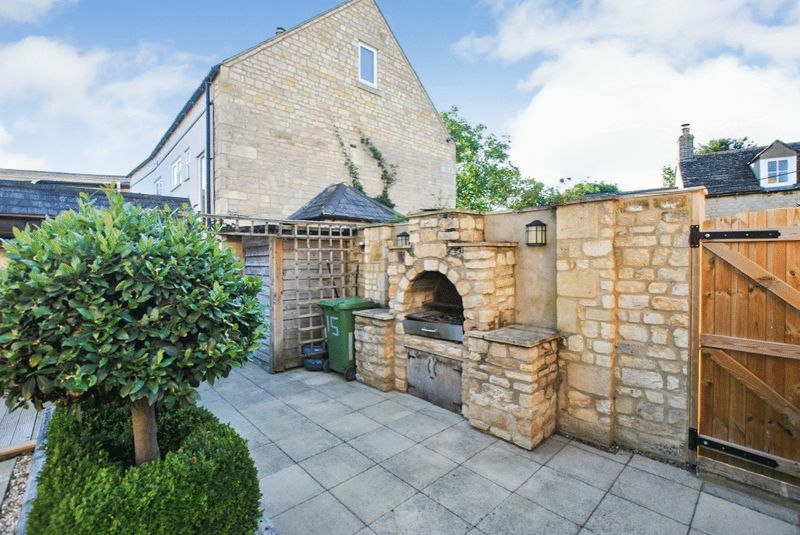 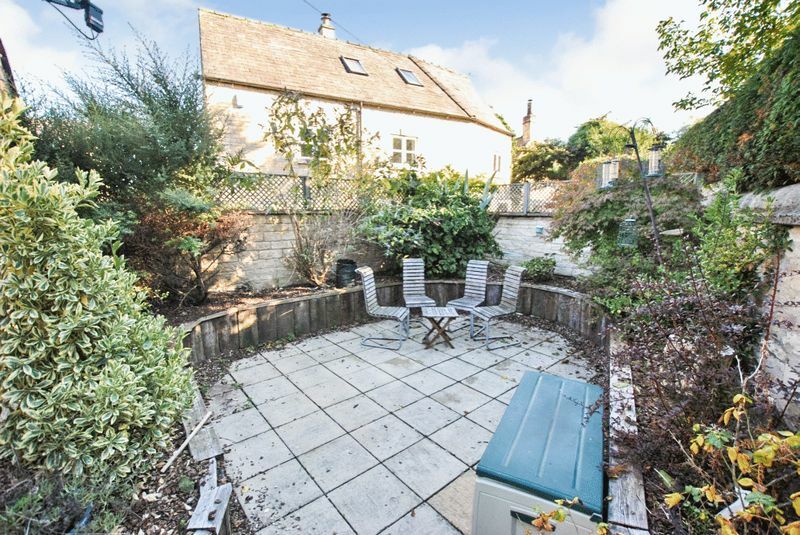 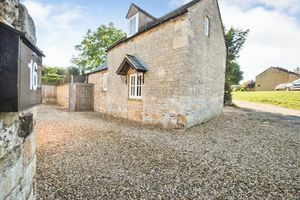 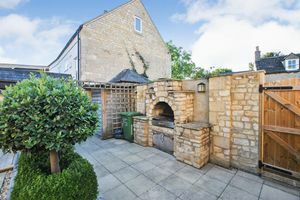 Full of character this one bedroom cottage benefits from off road parking and a private walled garden. 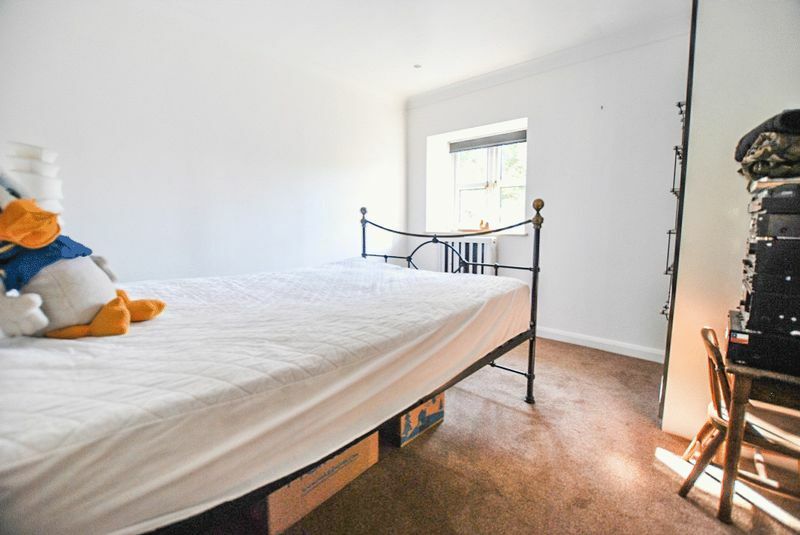 This property is currently tenanted.